Diverse and delicious is best way to describe Indian cuisine, with its mélange of exotic ingredients and exciting flavors, which are sure to tickle your taste buds. India is very diverse in terms of its varied cultures and languages with many dialects, and this is reflected in the tons of different dishes cooked throughout the country. This range of diversity in Indian cooking is influenced by the soil type, climate, culture and ethnic group, and varies significantly based on the local spices, vegetables, herbs and fruits available. 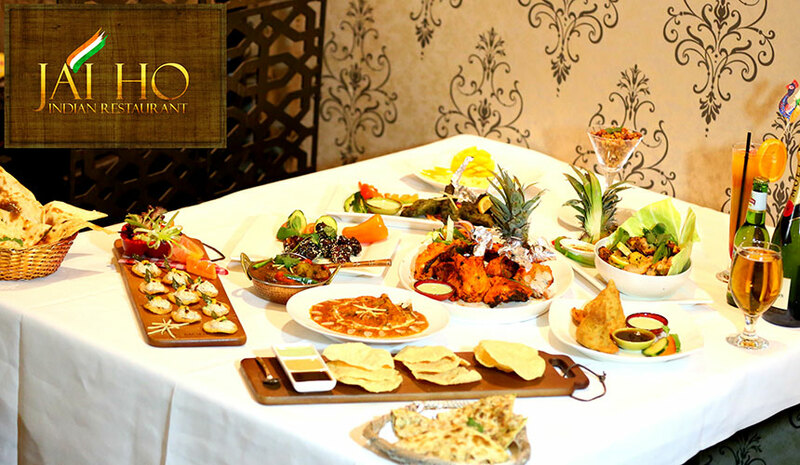 Indian cuisine is a harmonious play of flavors and ingredients to create something wonderful for your palate. For beginners, the entire experience of trying out Indian dishes can be a confusing and at times intimidating, as Indians are known to make very spicy food. Indian cuisine makes use of a whole range of flavours – spicy, sweet, sour, salty and hot, that can transport you to a different world all together. Some of the most frequently used spices for flavors in Indian dishes are chilli pepper, black mustard seeds, cardamom, turmeric, ginger, cumin, asafetida, coriander and garlic. A very popular spice mix that every Indian household uses is garam masala, which is a combination of five or more dried spices. And on the other side of the taste buds, sweet dishes are often seasoned with cardamom, saffron, nutmeg and rose petal essences. The team at Jai Ho Collingwood Indian restaurant has have expert chefs from India, who have mastered the use of spices, herbs and other flavors used in Indian cuisine. Our Indian restaurant in Collingwood offers authentic Indian cuisine with a modern twist. It isn’t for thing that we’ve been awarded for being Melbourne’s best Indian restaurant! Ray Draper says “I have been going to Jai Ho Indian Restaurant after each Melbourne Storm game with Roh, MJ & Imti for about 3 years now. The best Indian food ever & the best service too. We are drawn to Jai Ho Indian Restaurant like a magnet every time”. Payal Kaushik is another of our happy and satisfied customer who says her “daughter’s birthday was so wonderfully organized” and appreciates our efforts and cuisine. There are many Indian restaurants in Collingwood but if you want to experience authentic Indian cuisine then visit our Collingwood Indian restaurant and discover why it ranks number one among other Indian restaurants Collingwood.